I have a confession… I could care less about football! Yes, I live in Louisiana and EVERYONE is CRAZY about football, but it is just not my thing. Luckily I married someone who shares my lack of passion so we are a match made in Heaven! Just because I don’t like football doesn’t mean I don’t like hosting a Football Parties. I will take any opportunity to have friends over and cook for them, I just haven’t done it as often since Connor was born. I am not sure if I will me hosting a party this year, but if I was, here are the recipes that I would be making! If you make any of these recipes, regardless of the outcome of the game, EVERYONE will LOVE you and be happy! 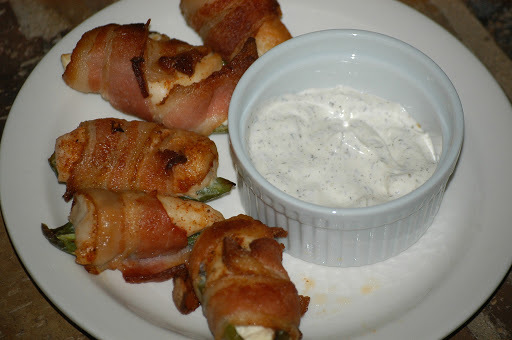 This is by NO means a full list of recipes that would be great at your Super Bowl Party! Feel free to make a pot of Chili, Taco Soup or really any recipe that you like! 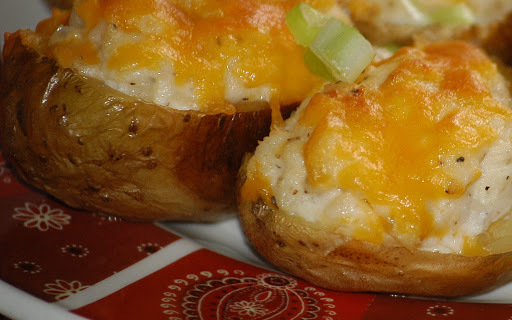 Be sure to check out my tips for each recipe, and check out the bottom of the post for more party food ideas featured in my cookbooks! These Pizza Bites are EASY and Delicious! Make a double batch because they will go FAST! Miss chips?? These chips 1 ingredient recipe will satisfying the need to crunch! 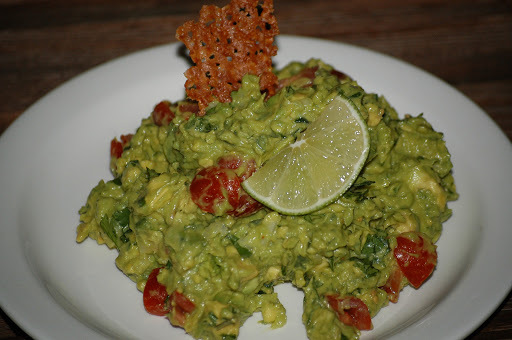 Perfect with salsa or my favorite, Guacamole! This salsa ROCKS! You will never by the jarred stuff again! Don’t let the name fool you! These little bites of Heaven are PERFECT for any occasion! I especially love them dipped in Blueberry Syrup! YUM! The perfect party food, Deviled Eggs! Try this Bacon-Cheddar twist or make them traditional, either way MAKE THEM! Skip delivery and make your own Delicious Grain-Free Deep Dish Pizza! Be sure to have my Zesty Ranch on standby! Who doesn’t love a GOOD Ranch with veggies!? Pile your veggie platter with baby carrots, baby peppers, celery sticks, cherry tomatoes, cucumber, broccoli and cauliflower with a bowl of my yummy dressing right in the middle! This has been the most viewed recipe on the blog because these biscuits ROCK! Everyone loves them! Don’t tell your friends they are low carb or grain-free… after they taste them, they won’t care! Seriously, make 4 batches! You can NOT go wrong with these yummy biscuits! 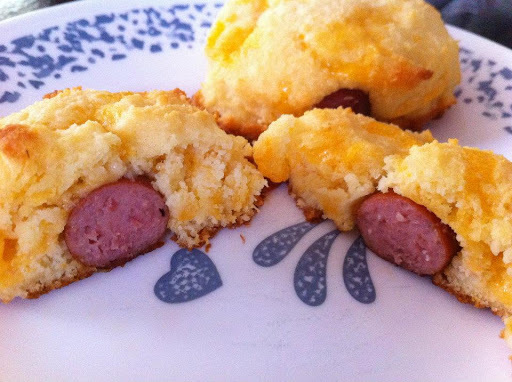 Most people’s 2 favorite foods wrapped up in a yummy biscuit! Use a small scoop (and decrease the cooking time) for the perfect, party size bite! Use my Easy Pizza Crust recipe but instead of making one large crust, use a 1/4 cup scoop (large scoop) to divide batter into a muffin top pan. Bake for 12-15 minutes and follow the same directions to add your toppings. Yep, make this Strawberry Daiquiri and everyone will think you are “cheating” on your “diet,” lol. Spike it if you like but I LOVE it just by itself! These really will impress! No one will guess that these babies are nut-free and can be dairy-free!Use a small scoop (1-1/2 tbsp.) measurement to make mini whoopie pies. Perfect! These Chocolate Chip Cookies are Amazing!! They have even won a few office cook-off awards. Want a crowd pleasing recipe?? Someone may even think you picked up this Cookie Cake from the Mall… it’s that GOOD! I really don’t need to say anything… Just look at the picture! SO good! Don’t have any almond flour or coconut flour?? No need for it with this recipe! These can also be made nut-free! These Coconut Blondies are my FAVORITE coconut treat! Cut them into small squares for your hungry crowd! Fool your friends with these Faux Little Debbie Brownie! They are so good and are perfectly portioned when you use a brownie pan! These are perfect for every chocoholic out there! If you prefer no coconut flavor, try THIS Truffle Recipe! Little bites of Heaven! EVERYONE will go crazy over these mini cheesecakes and make you promise that you will always bring them to future gatherings! Make this beautiful cheesecake the center of your Super Bowl table! This yummy pizza made with a “sugar” cookie crust covered with cream cheese frosting and fruit is not only beautiful but delicious! What I like about these Dessert Pizza’s is how beautiful they are and you can cut them into any serving size you like (and top with any fruit you like)! Want to kick it up a notch?? Use my New-tella Chocolate Hazelnut Butter, Yum! Want easy & delicious??? Then you must make these yummy stuffed Strawberries with Cheesecake filling! Try folding in chopped dark chocolate to the cheesecake batter for an extra special treat! Serve your guest a BIG bite of flavor with these yummy Peanut Butter Balls! Who doesn’t love Chocolate Hazlenut Spread with fruit!?! Make a big bow of this yummy Cookie Dough and serve with spoons. You can also turn these into Cookie Dough Truffles by dipping them in Chocolate Ganache! If you are too intimidated to make the full version, try making my Heavenly Strawberry Cupcakes! SO GOOD! Decadent and chocolaty, oh and they are also nut-free! To help with portions, make them as mini cupcakes! Pork Rinds (read the label and make sure there aren’t msg & wheat in them). Want more recipes?? Check out these recipes in my Cookbooks! I hope after seeing almost 50 recipes and ideas that you won’t feel so intimidated about hosting a party. So who are you cheering for this Sunday?? That is an awesome set of recipes. I’m not a football fan either, but this set of recipes would work for almost any party or get together. Definitely Beth… Birthday Parties, Fourth of July, etc. Hope you enjoy! I’ll bet you mean you _couldn’t_ care less, unless you care some about football, in which case there’s room to care less. Can you imagine a party with ALL of this stuff served!?! Keep up the good work. I made Easy Breakfast Sausage Balls for our super bowl party and they were a hit. My dad and husband loved them! Teresa, that’s great to hear!